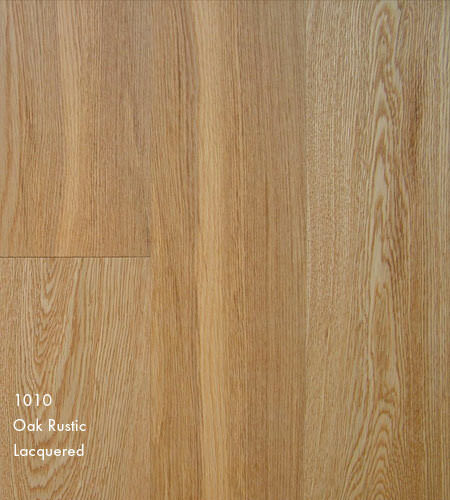 A charming range with character and interest, patterned to replicate traditional ship decking. 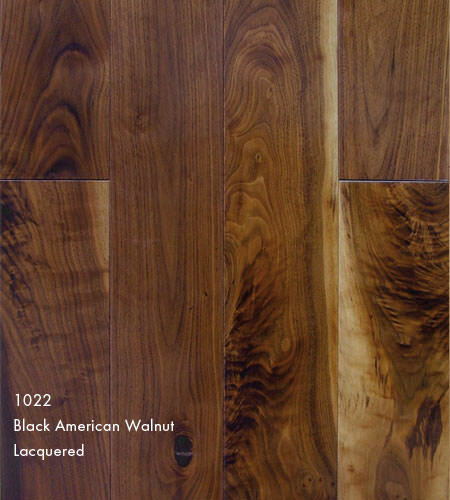 Beatiful, high quality wood flooring designed to have the authentic looks and characteristics of solid wood. Can be secret nailed to load bearing ply, entirly glued or floated. 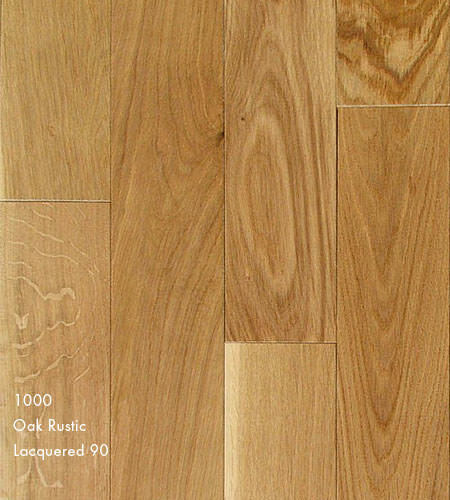 Emerald Multi Layer Oak Super Rustic. 150 x 14 x random length UV Oiled *Pallet* 2.64 sq/m per unit. 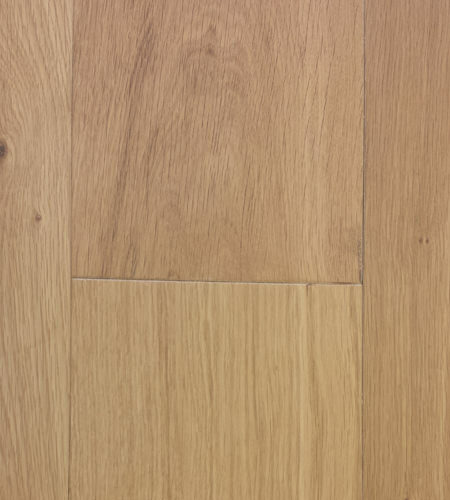 Emerald Multi Layer Oak Super Rustic. 180 x 14 x random length UV Oiled *Pallet* 2.376 sq/m per unit.